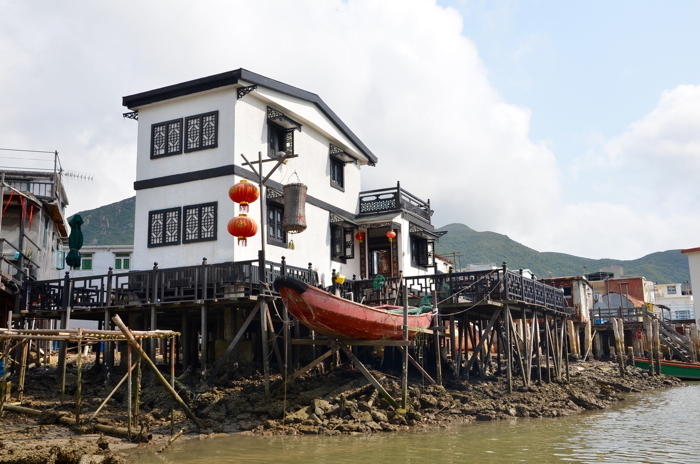 The tranquil Tai O Village is probably the oldest human settlement on the island of Lantau. And everyone who comes here all the way from the Hong Kong Islands will believe that on first sight. Because it seems that not much has changed since the first settlement at this location. On the contrary, the place reveals itself to the visitor as a bizarre fishing idyll that somewhat looks like a old Chinese mixture of Pirates of the Caribbean and Kevin Costner’s Waterworld. One has nearly the feeling that any second Johnny Depp could show up behind the next boat waving around a hard piece of salt fish. 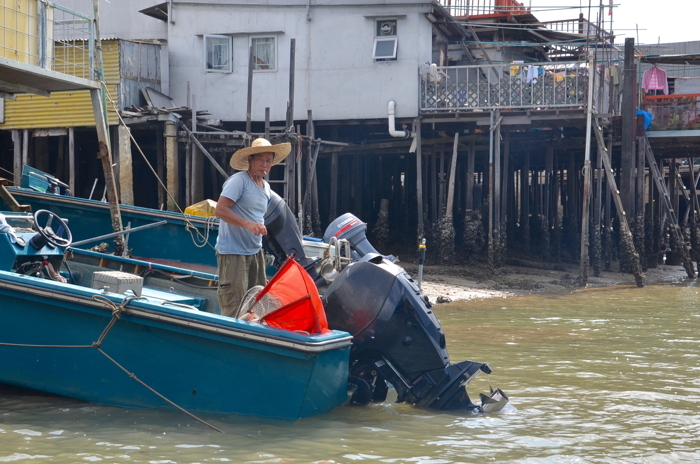 In fact, a hundred years ago Tai O fishing village was one of the most important fishing and trading ports of China. 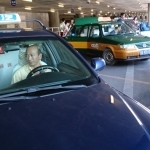 Most residents are descendants of the Tanka people, a community of southwest Chinese migrants, who are actually more closely related to the peoples of Southeast Asia than with the Han Chinese. 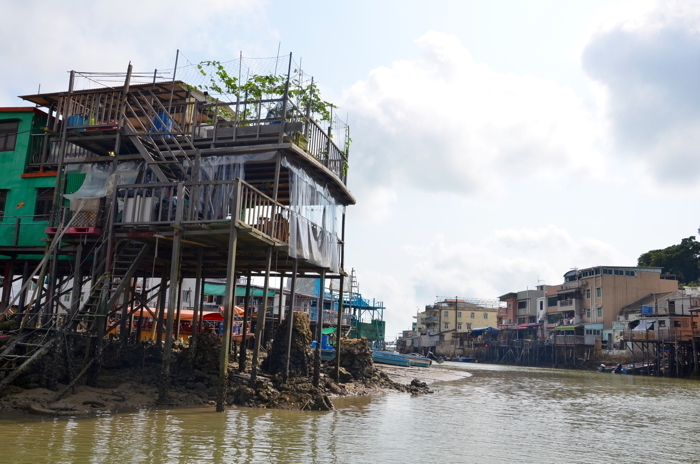 The special feature is that for generations they have built their houses, so called Pang uks, on wooden stilts over the tideland of Lantau Island to protect them against floods what gives the whole place in a surreal charm. 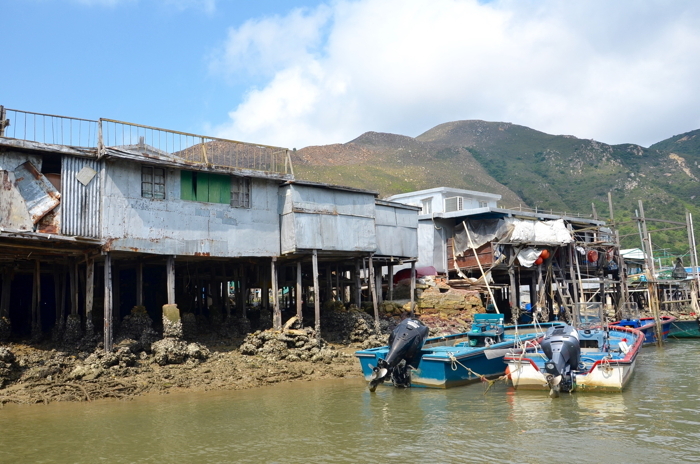 Other residents of Tai O live in so-called sampans, Chinese houseboats, which it seems, have not moved from the spot for decades. All this gave rise to the flattering nickname “Venice of Hong Kong”. Even today, numerous old salt pans on the coast testify that the Tanka traditionally lived off the salt extraction. However, most were already piled to build houses on it. Nevertheless, fishing plays a major role even today in the lives of local people, what you realize quickly as visitors of the market. Because it is full of fish of all kinds: fresh fish, dried fish, salted fish, fried fish, fish balls, fish fillets, fish paste and other kinds. In particular, many older locals still make their living from traditional fishing, duck farming and the production of the famous salt fish and shrimp paste, a spice paste commonly used in Asian cuisine, consisting of fermented shrimp that can be very unfamiliar to westerners. 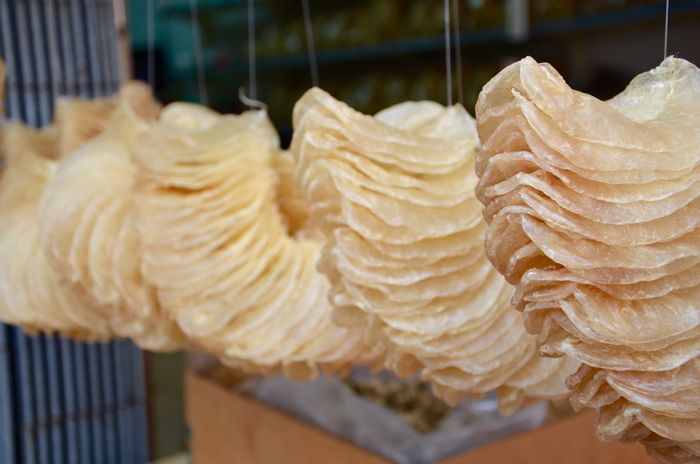 Much more striking, however, the famous salted fish is hung out everywhere to dry in the scorching sun and comes with another thing that is omnipresent in Tai O, the distinctive fishy odor that hangs like a pall of smog over the streets. Those who prefer to try local fish products rather freshly prepared, should visit one of the quaint restaurants along Tai O Market Street. You can get everything lovingly prepared from crab to shrimp and steamed fish balls. Modern life comes very slowly in Tai O and also with a little sadness, therefore, when you see old photographs of the fishing village. 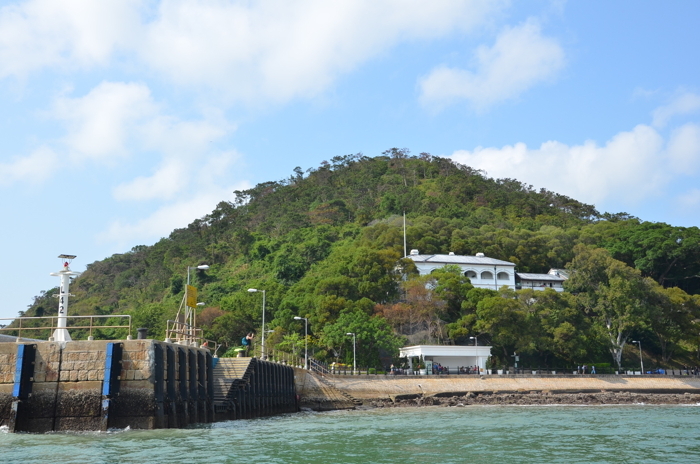 Once the islet of Tai O was connected to Lantau Island with a 15-meter long rope-tow ferry. A transport system that has been drawn day after day by old, sprightly Tanka women, an attraction in itself which unfortunately was replaced in 1996 by a manually operated drawbridge. 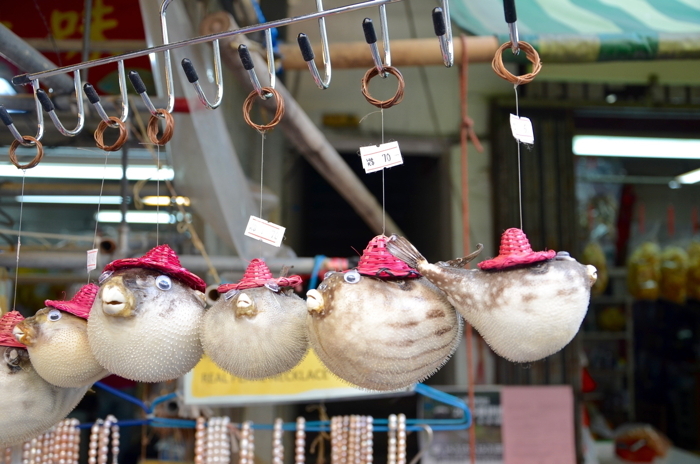 Nevertheless, there is something more enjoyable on the other side of the Shek Tsai Po Street. When you walk along the esplanade after about 20 minutes you will get to the beautifully restored old Tai O Police Station that is located on a hill near the ferry terminal. Since 1902, long time before the days of Costner and Depp, this building was actually built to protect the surrounding waters against smuggling and piracy. Exactly one hundred years later, however, the time-honoured building was converted into the Tai O Heritage Hotel, a nice place that invites you to linger and give your own sense of smell a little break from the ever-present smell of fish on the market. And in case that it is still not easy to get rid of it, I can recommend to take a tour with one of the rather simple fishing boats along the river and then out to sea (departing from the footbridge). Out here you will not only enjoy the warm and salty breeze of the South China Sea, with luck and in the right season, you can even see the Chinese White Dolphin, a species of dolphins that is also called Pink Dolphin by locals due to its pink look. 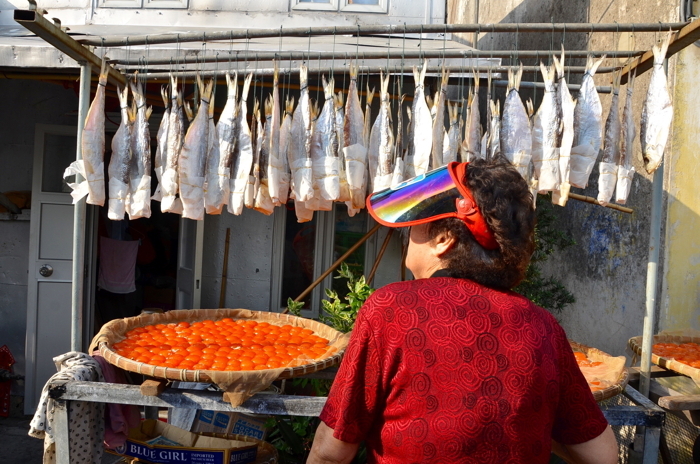 And then again back in Tai O Village you will be lulled quickly by the distinctive smell of dry fish, almost as if the place wanted to preserve everything forever. So far, this worked quite well. MTR Tung Chung Station. Take the bus no. 11 to Tai O bus station (the ride takes about 50 minutes). Then, five minute stroll to the ferry bridge. MTR Tung Chung Station, Exit B. Ngong Ping cable car to Ngong Ping Village (about 25 minutes). From there bus no. 21 about 20 minutes to Tai O bus station. 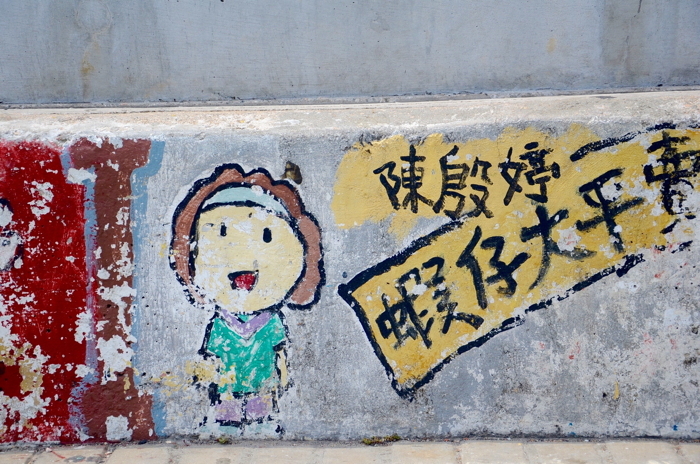 Mui Wo – Bus No. 1. Tung Chung – bus No. 11. 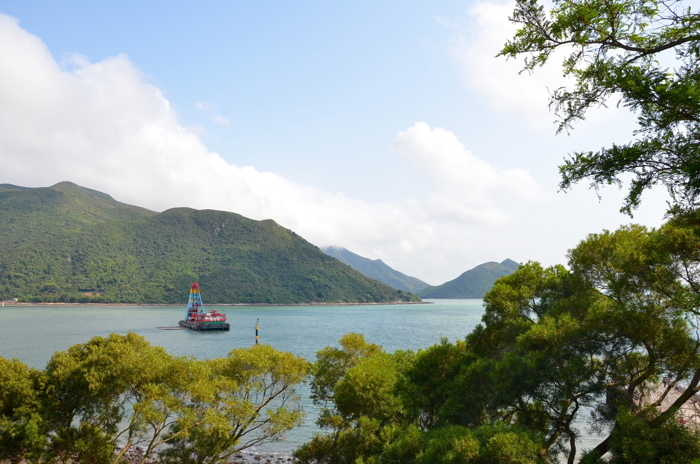 Ngong Ping – bus No. 21. The Tai O ferry terminal is close to the Tai O bus terminus, linking Tuen Mun, Sha Lo Wan and Tung Chung Tai O.
I have used the Lonely Planet Hong Kong for 6 trips to HK in over 13 years and I have to say: it’s still the best! 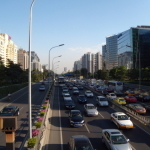 Especially for backpackers it has some really useful advice like up-to-date-hotels, bus routes, cheap eats and so on. 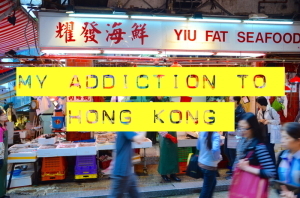 A good alternative is Fodor’s Hong Kong. 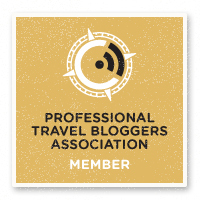 Another tip: Check out the app My Hong Kong Guide where you can create your own personalized travel guide and check it via your smartphone from everywhere. Anekdotique was a guest of the Hong Kong Tourism Board. Thank you! All opinions, exaggerations and bad jokes are my own. It is a great place. Thanks for sharing! Sadly when I visited I was not very lucky with the weather. Wow looks amazing. 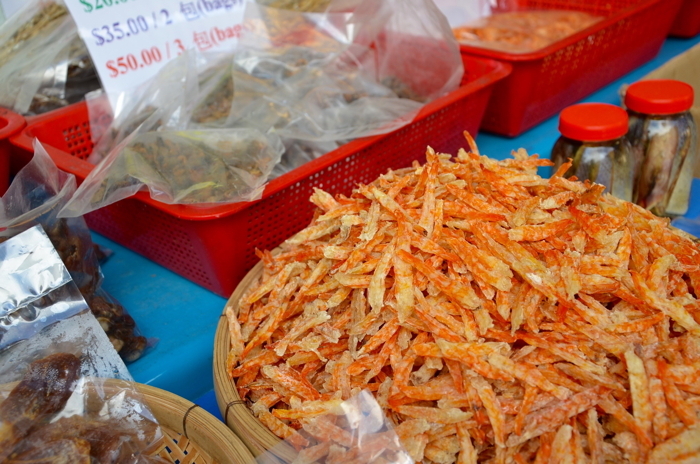 Love salted fish and shrimp paste, hmmm…they must have some really good produce there seeing from what you describe. 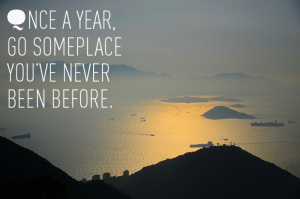 HK is definitely on my must-travel list! 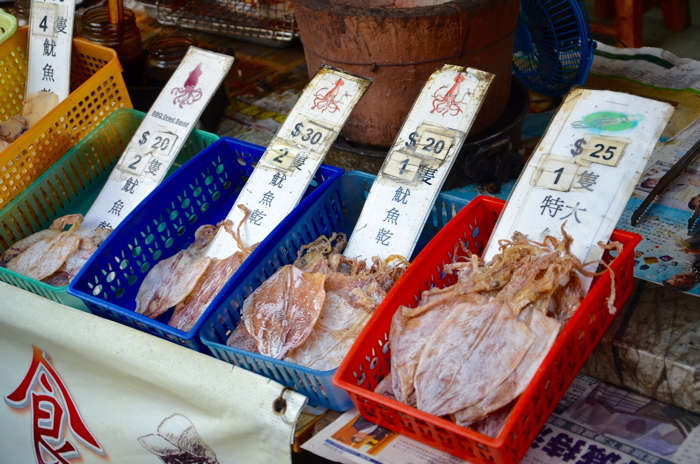 Oh yes, Tai O Village feels like the capital of salted fish and shrimp paste! It is a great place. Thanks for sharing! 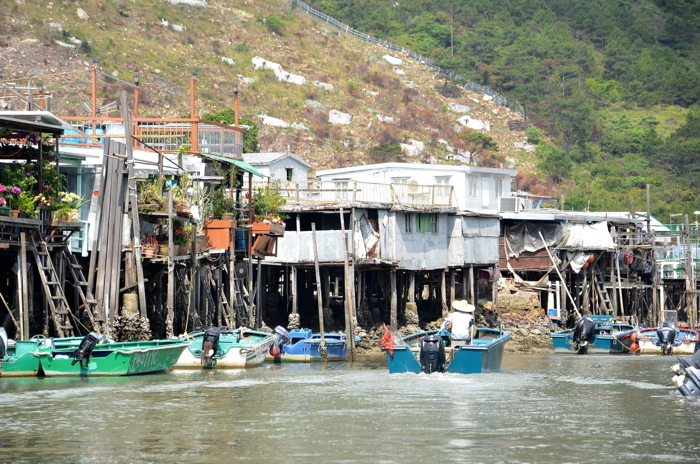 Sadly when I visited Tai O in Hong Kong I was not very lucky with the weather. 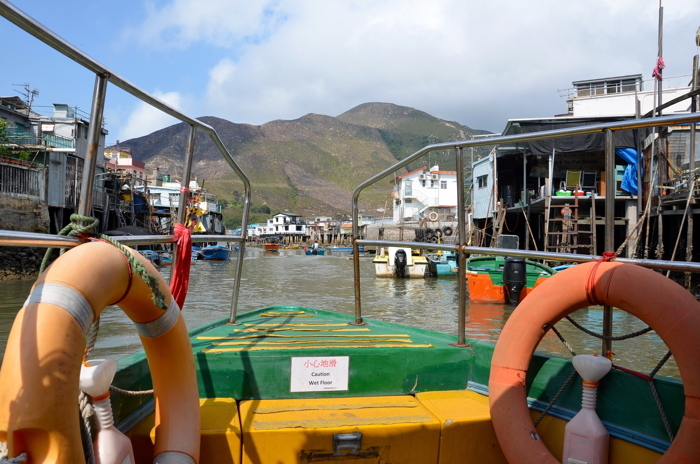 Superb place and wonderful city of Tai O in Hong Kong.